The new Cape Town City striker feels he wasted time by playing in England and Turkey. Tokelo Rantie played for Bournemouth in England and helped the team gain promotion but failed to break into the starting line-up when they were in the English Premiership which prompted him to move to Turkish side Genclerbiligi. He signed a three-year-deal with the Citizens during the last transfer period. The Bafana Bafana player doesn’t see his return back home as a downgrade. “I am a farmer. 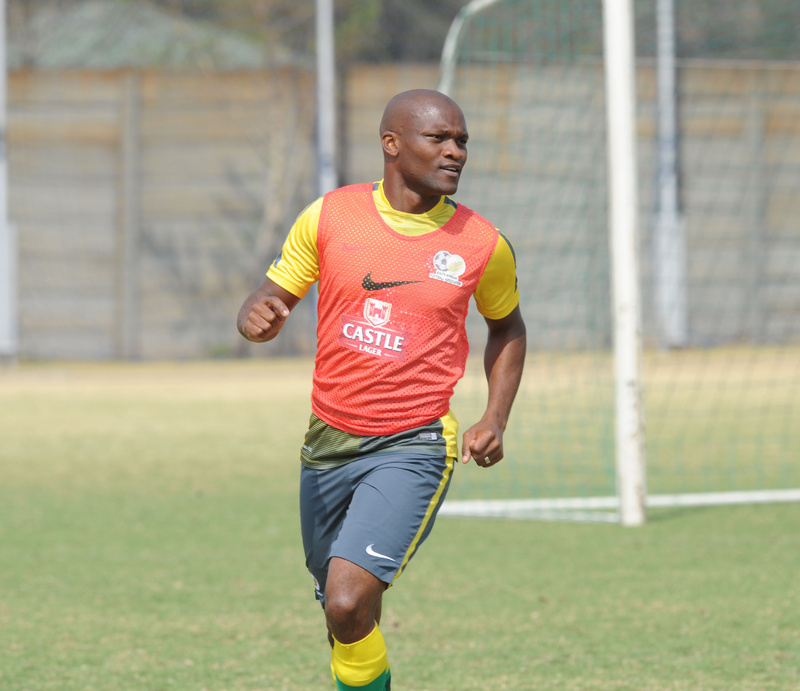 I have a farm but I still want to play football,” Rantie told Radio 2000. “I felt like I wasted a lot of time going to Turkey and England, I could have gone to other countries. Coming back home is not a downgrade for me,” he added.